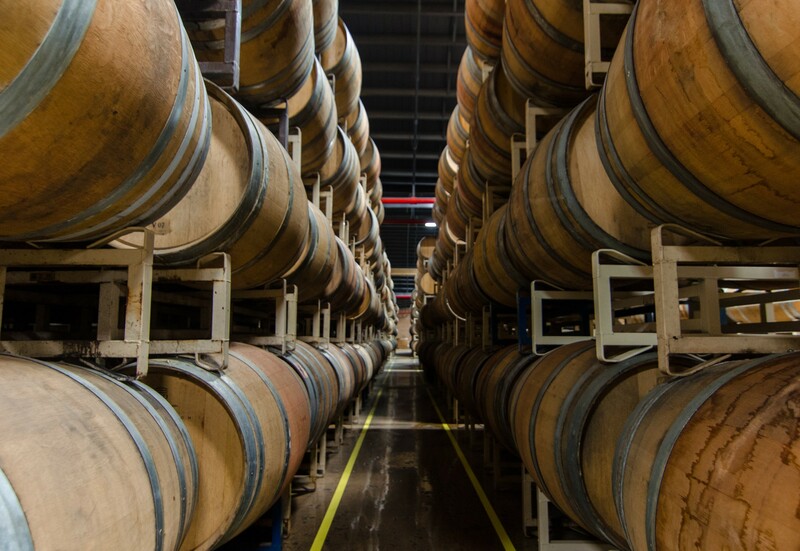 This 143,000-square-foot warehouse is home to the largest barrel-aging program of its kind in the U.S. 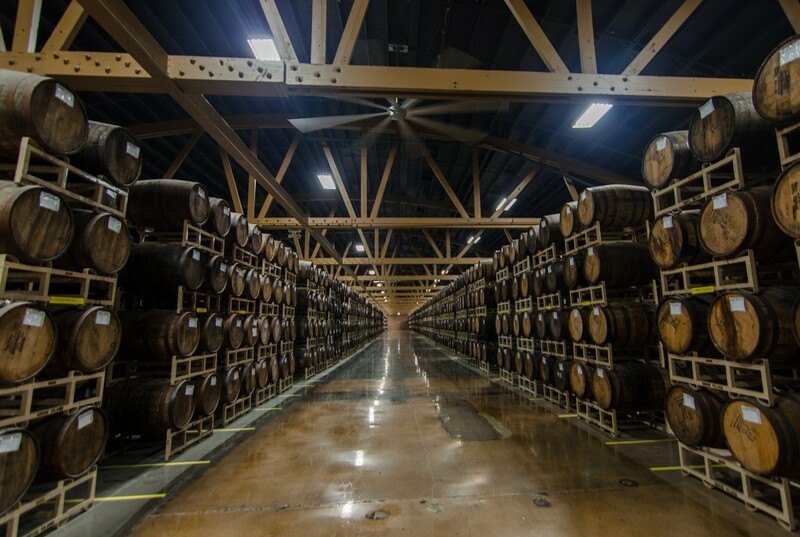 Goose Island Beer Company's legendary Bourbon County Stout and other beers develop their flavor slowly in more than 20,000 barrels of different sizes and varieties. 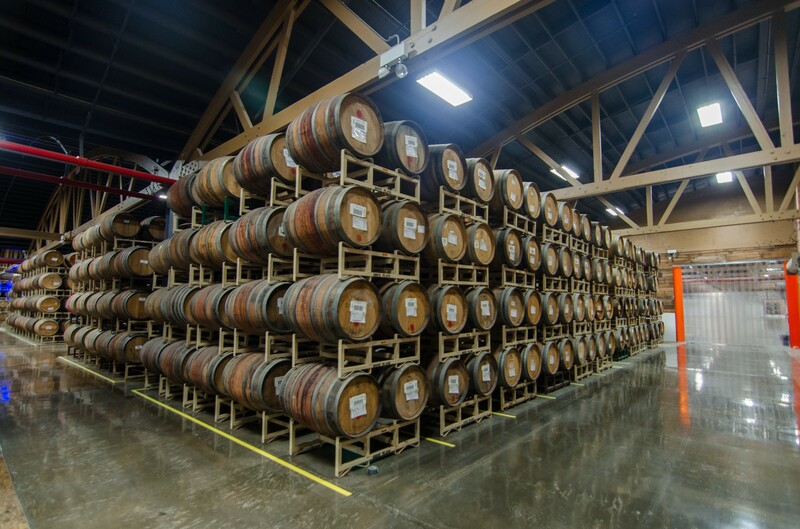 Long aisles are stacked high with wooden casks that almost reach the timbered ceiling. 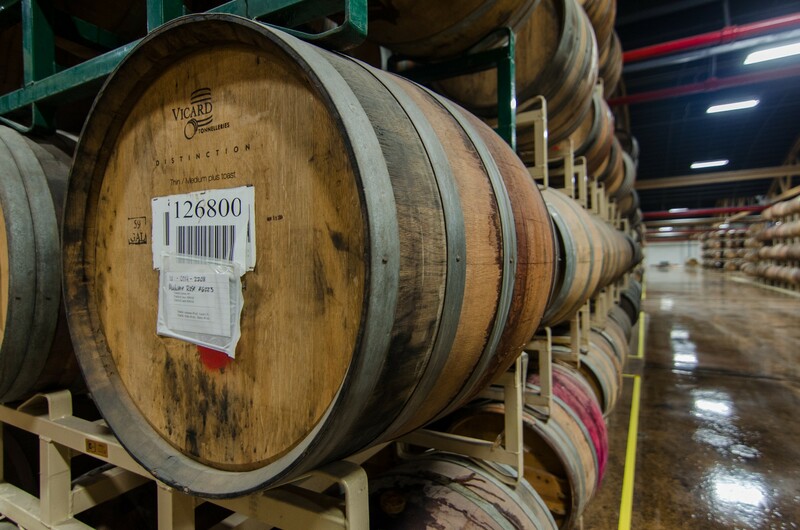 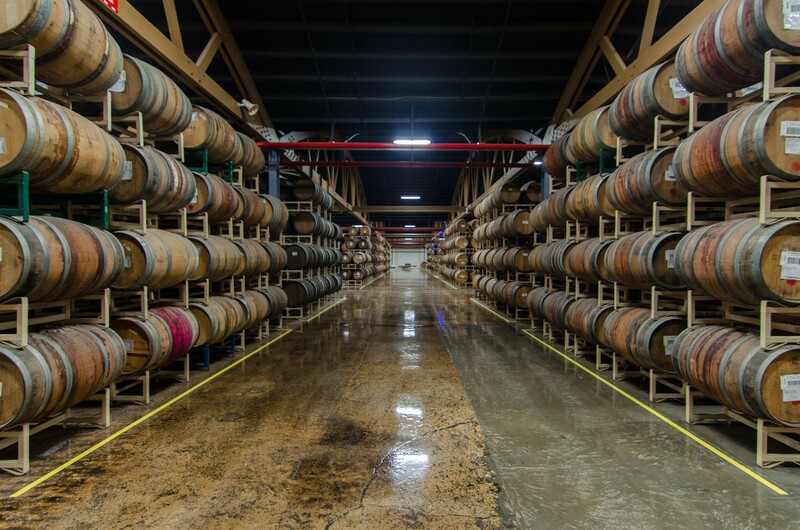 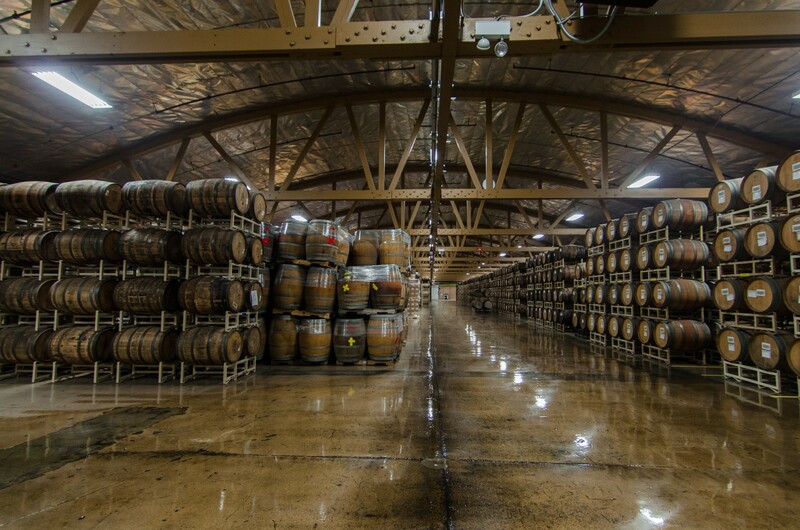 These rows form monumental spaces filled with the aromas of vintage bourbon and wine barrels.